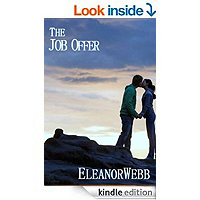 The Job Offer by Eleanor Webb. 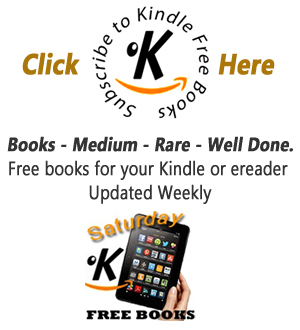 After years in Boston and a year of working for herself as a contract consultant and adjunct professor, Dr. Anne Conner is ready to return home to work in her field as a marine biochemist and research scientist. With money running low, Anne jumps at the chance to interview for her dream job with the world famous Stanford Enterprises research company.